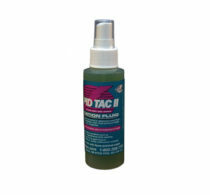 Our Arizona Oval Shaped Bumper Sticker is printed on High Quality vinyl. 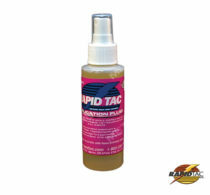 You can easily apply it and it will last for years. 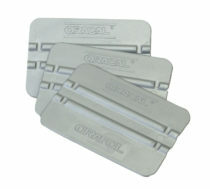 Professional installers of our self adhesive vinyl use squeegees for application, but you can use a simple credit card to apply our stickers without issues. The Grand Canyon, even though it is not the deepest canyon in the US, it is the most well known. The Nation’s largest producer of Copper. Lake Mead and the Hoover dam, the largest artificial lake in the USA. 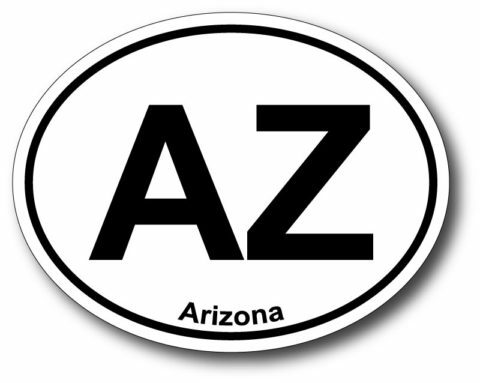 Whether you live here, have traveled here, or for any other reason; our Arizona Oval Shaped Bumper Sticker is a great way to show pride in Arizona. 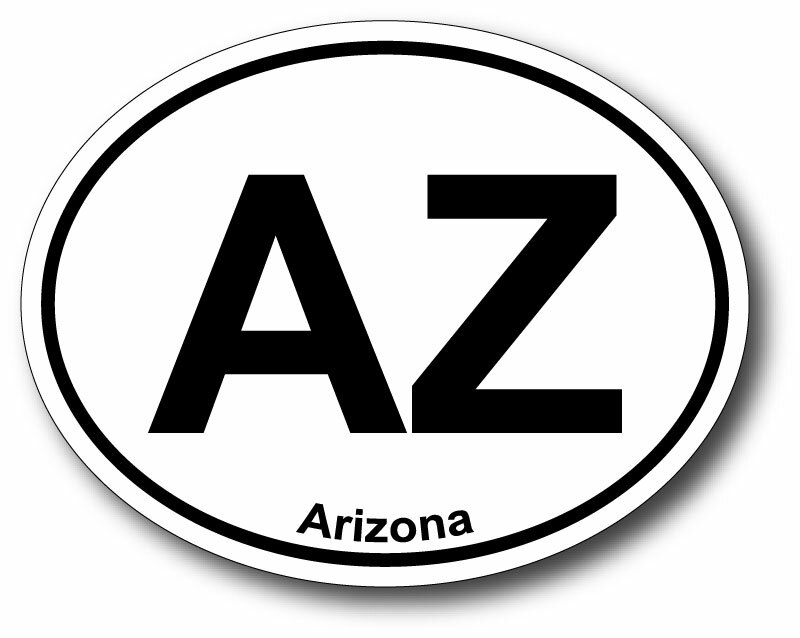 Get your Arizona Oval Shaped Bumper Sticker today.